The St. Mark's Episcopal Day School admissions process is child-centered. It is our goal to know every applicant and his or her family personally. We understand that selecting the best school for your family is of the utmost importance. We are dedicated to working closely with you to ensure a smooth and informative admissions process. Admissions requirements vary by grade and are designed to assess a child’s readiness for St. Mark's. Children entering Early Learning Program I must be one year old before September 1. Children entering Early Learning Program II must be two years old before September 1. Children entering Pre-Kindergarten I must be three years old before September 1, and completely potty trained. Children entering Pre-Kindergartn II must be four years old before September 1. Children entering Kindergarten must be five years old before September 1. If you have any questions about our application process, please contact Kelly Risdon, Director of Enrollment, at 904-388-2632 or krisdon@stmarksdayschool.org. We are eager to welcome you to campus so you can see for yourself the wonderful things that happen each day at St. Mark's. Please contact our office at 904.388.2632 or email kchunn@stmarksdayschool.org. We accept online applications. A non-refundable application fee of $50.00 is required. This fee is paid electronically as the last step of filling out the application. These may be uploaded on your child’s checklist or mailed, emailed, or faxed any time after the application has been submitted. Additional information is available via your child’s Admission Progress tab. You can monitor your child’s admission checklist at any time by logging in and clicking the Admission Progress tab. Here you will be able to view which items have been completed for your child’s application. Students entering Pre-Kindergarten II through Sixth Grade will spend a day visiting St. Mark's. During this visit, students entering Pre-K II and Kindergarten will be given the admissions evaluation. Students applying to first through sixth grade will be scheduled for an admissions evaluation on another convenient date. A non-refundable $50.00 assessment fee is required on the day of assessment. The Teacher Evaluation and Records Release forms can be found on your child’s Admission Progress tab. From there, click your child’s name and navigate to the Admission Progress tab where you will be able to request the Student Evaluation and Records Release forms (if applicable). You can monitor your child’s admission checklist at any time by logging in and clicking the Admission Progress tab. There, you will be able to view which items have been completed for your child’s application. Students currently enrolled and their siblings are given enrollment priority. Following re-enrollment of current students, class openings will be filled with new applicants. School admission policy states siblings of current students, children of alumni, and parishioners of St. Mark’s Episcopal Church are given priority. Contracts and enrollment information will be offered to new students during the third week of February. In the event a grade is at capacity, a qualified applicant will be placed in the waiting pool. When a space is available, the family will be notified. The Early Learning Program I through Kindergarten is accredited by the National Association for the Education of Young Children (NAEYC), and has a religious exemption from licensure by the Florida Department of Children and Families. 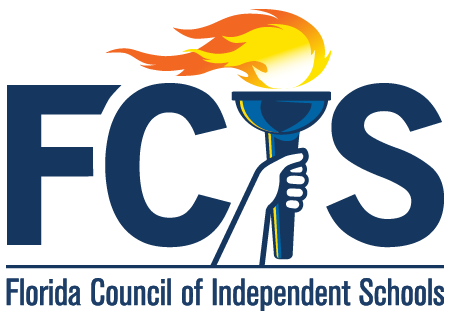 A copy of Florida’s state licensing requirements may be obtained through the school office. St. Mark’s is voluntarily in compliance with the state’s licensing requirements. 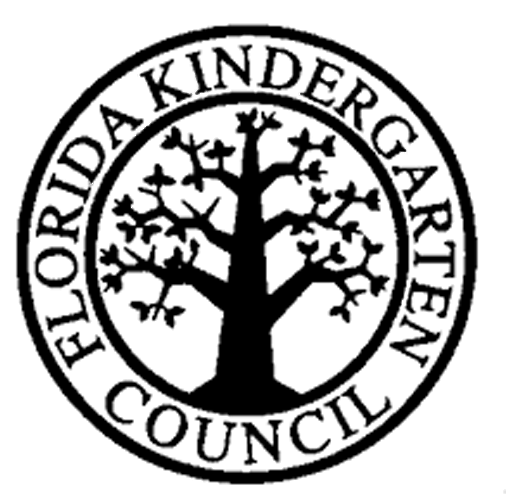 The Early Learning Program II through Sixth Grade is also accredited by Florida Council of Independent Schools (FCIS) and by the Florida Kindergarten Council (FKC).